In a nonstop, hustle and bustle world, we can all take a very important lesson from the sloth. They’re not out to bother anybody, and they firmly believe in an indulgent level of relaxation that we all fantasize about between studying, carpooling, cooking, cleaning, rushing to appointments, taking care of our homes and families…and, well, every other daily activity known to man. 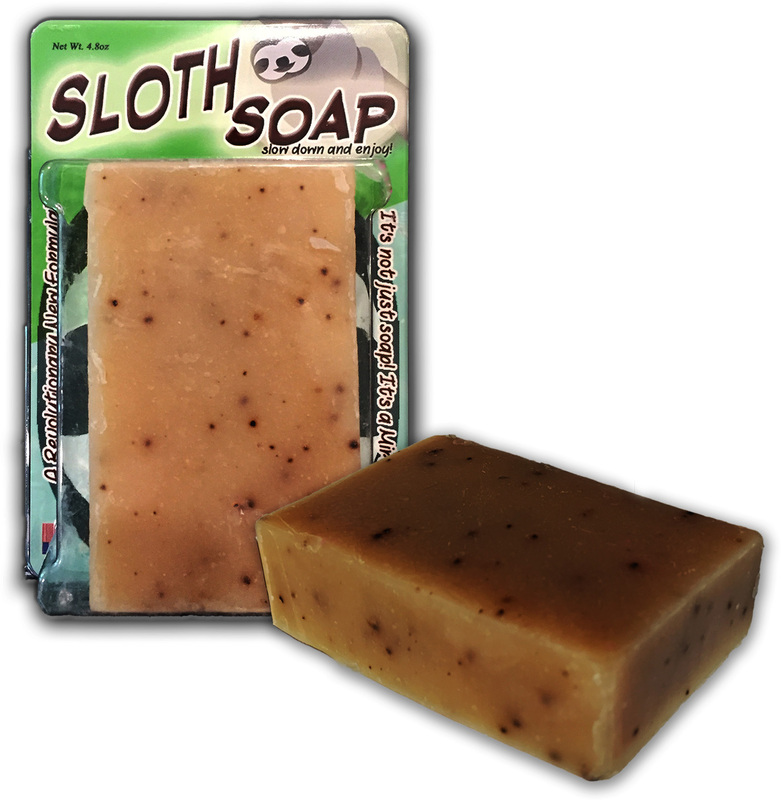 Sloth Soap is a little slice of three-toed paradise, packed into a scrumptious-smelling, coffee-scented bath bar. 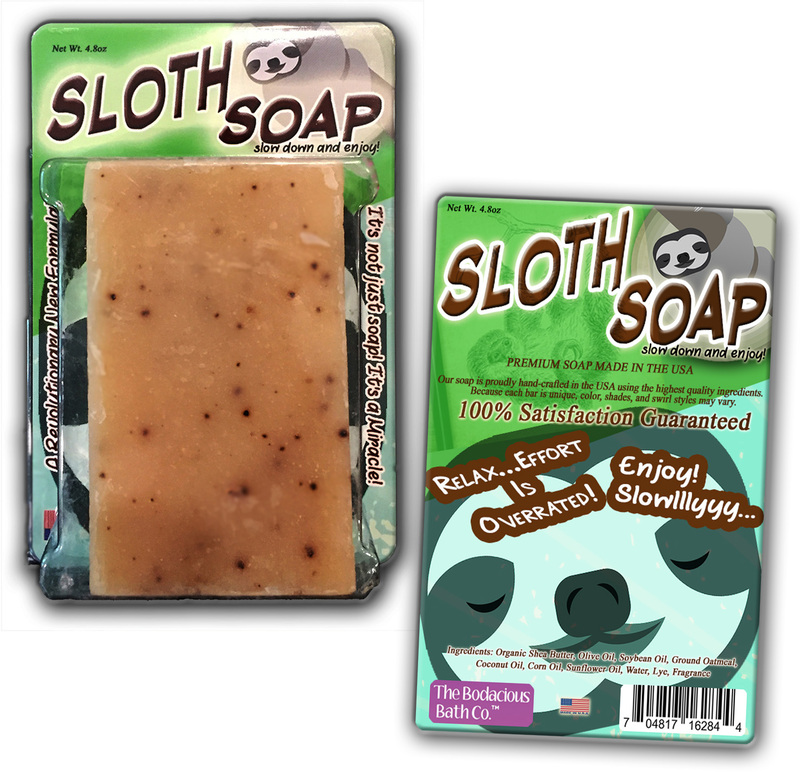 Take a long shower and treat yourself to a super chill session, sloth style! 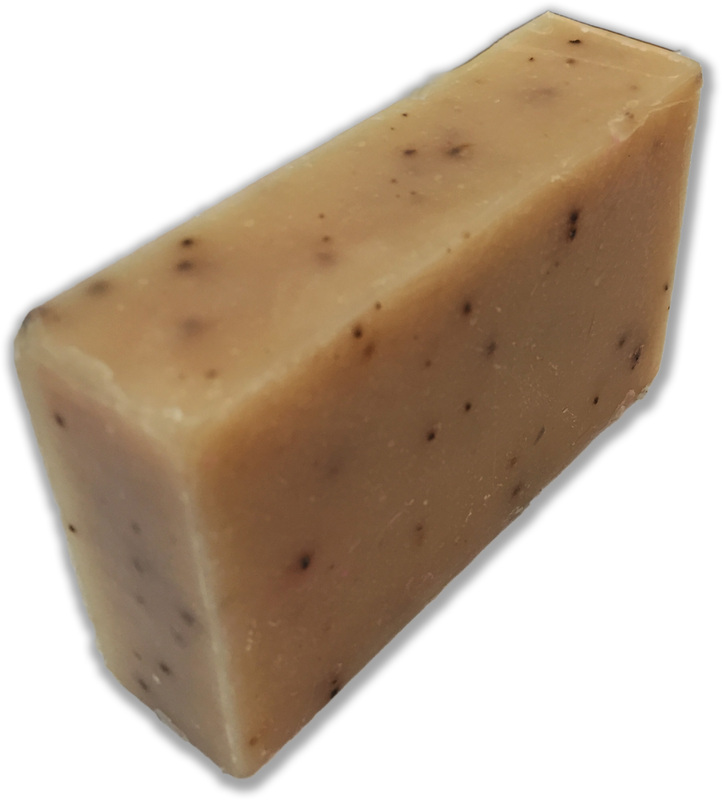 This awesome, hand-crafted bath bar brings all the happiness and joy of these blissed-out beasts right into the shower and puts you in the mood to have a marvelously mellow day. 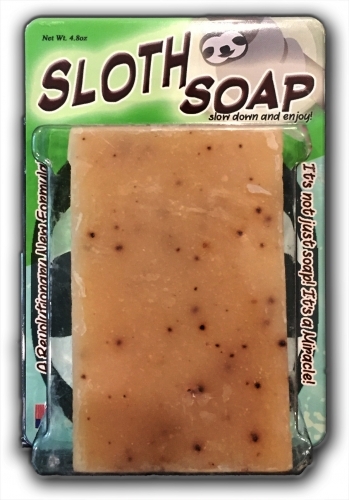 Sloth Soap is a cool gag gift for absolutely anyone on your shopping list. This adorable sloth gift for children, friends, family, coworkers, and other special pals is a delightful surprise addition to congratulations gift baskets, care packages, and birthday gifts. Slip a bag of this awesome sloth pampering gift in as a funny stocking stuffer or wrap it up as a nice Secret Santa or White Elephant present.